For quite a long time nobody really knew what became of Copernicus, the Polish clergyman who revolutionized science by postulating that the planets revolve around the Sun. Before that time (the 16th century) people accepted the previous scientific theory, that of Ptolemy, which said everything circled the Earth. 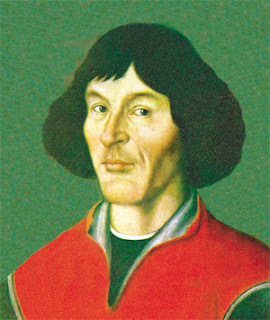 Copernicus was colossally right, of course, but his body was misplaced anyway when he died . Great scientist or no, no one thought to write down where they put him. But now he's been found and identified by matching DNA in his skull with some hair he left in one of his books. 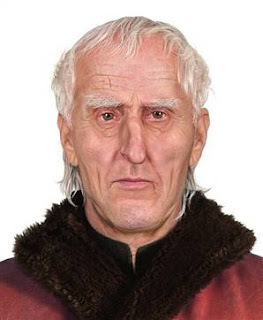 They've even done one of those cool facial reconstructions and it looks like a wizened version of his younger self, as portrayed in portraits. Now we can build him a proper monument -- other than the edifice of scientific discovery that was built upon his insights, of course.